Tilford Productions, LLC, released a new recording, Pure Mezcla, by the Cuban group Pablo Menéndez & Mezcla, on February 15, 2015. Uncle Bill's Melting Pot, dedicated to music from the rest of the planet. 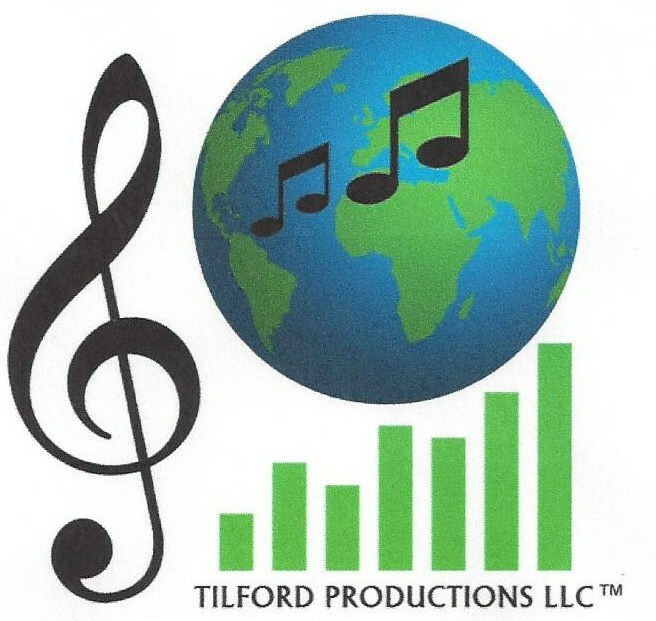 Bill Tilford writes in a few places, but you can see many of his music-oriented pieces in one place in Timba.com, a website dedicated to Cuban music. 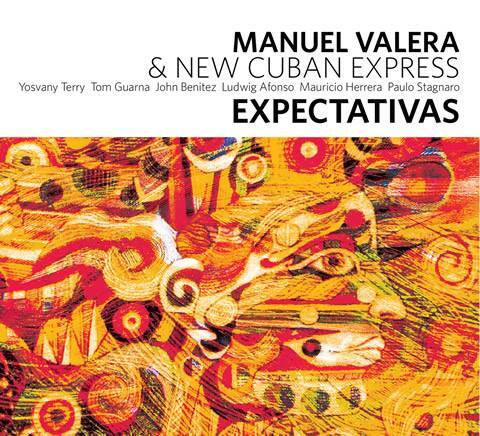 If you own some recent recordings such as Manuel Valera's Expectativas, the AC Jazz Project's Conga Buena , Angel d'Cuba's Heritage, or Escape by Alberto Lescay & Formas (2018 Cubadisco winner, Opera Primera category, 2018, Bill did some of the liner notes.